Continental East Development’s first Real Estate syndication serves as a prime example of CED expert management’s ability to create profitable opportunities for our investors by identifying and acquiring undervalued assets, which are then developed and ultimately sold for a significant return on the original investment. In March, 2009, Continental East Development acquired controlling interest of the primer 28+ acre residential tract known as “Sweetwater Ranch” from Bank of Midwest. Like all of its acquisitions to date, CED purchased the property entirely for cash, without the use of any debt financing. Continental East Development demonstrated its ability to perform with the successful execution of its exit strategy way ahead of the original four year schedule, when the property was sold to Mertiage Homes in December of 2012 at a very substantial profit to our investors. 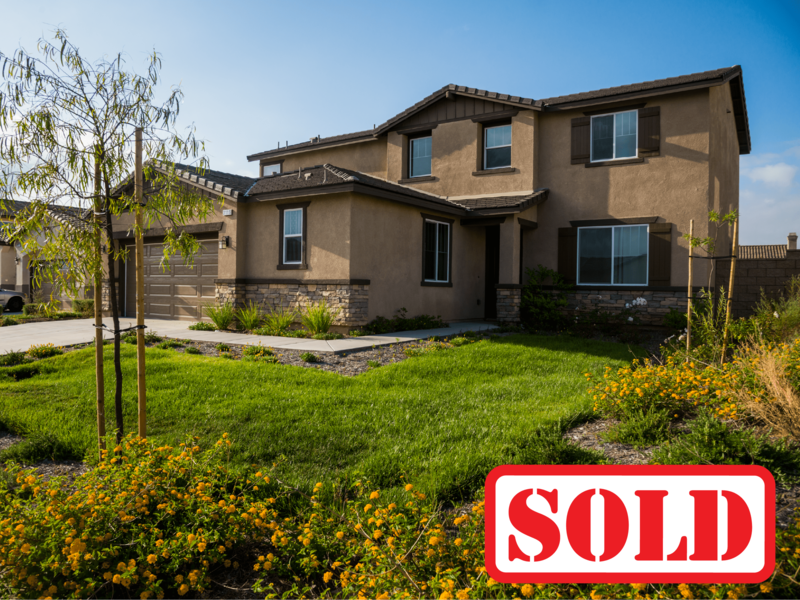 Situated in one of the fastest growing communities in Southern California, Sweetwater Ranch is centrally located to the City of Murrieta, City of Temecula, and San Diego County, consisting of 128 single family residential lots. Just as forecasted by CED expert management, the site’s location proved to be ideally located to take advantage of the community’s growth and market recovery. 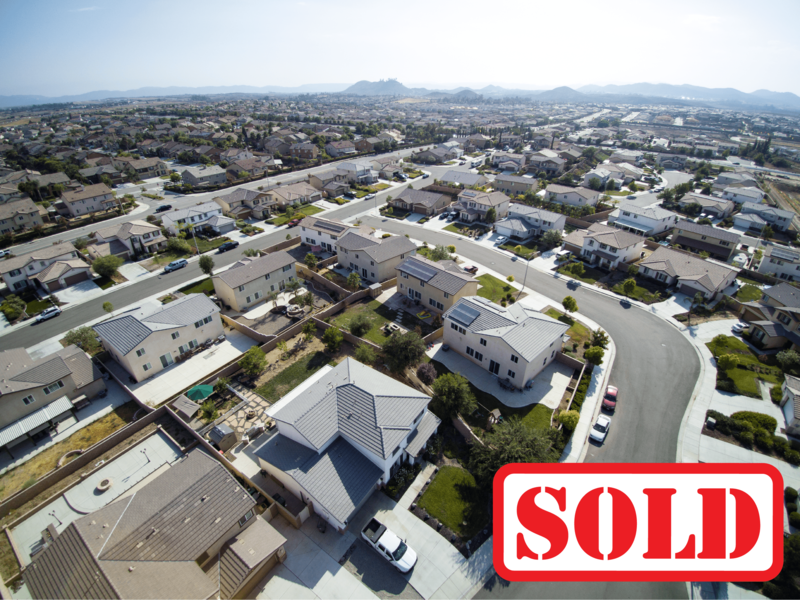 Population for the Inland Empire is projected to increase dramatically through 2015. Currently, Mertiage Homes has a new 54+ unit development located directly across from Sweetwater Ranch, and Beazer Homes has a planned 426 home development directly to the North. With its central location and access to major transportation arteries, retail shopping centers, new schools, and sports parks within Spencer’s Crossing, the Sweetwater Ranch Tract proved to be an extremely attractive property to interested buyers, just as predicted by CED. 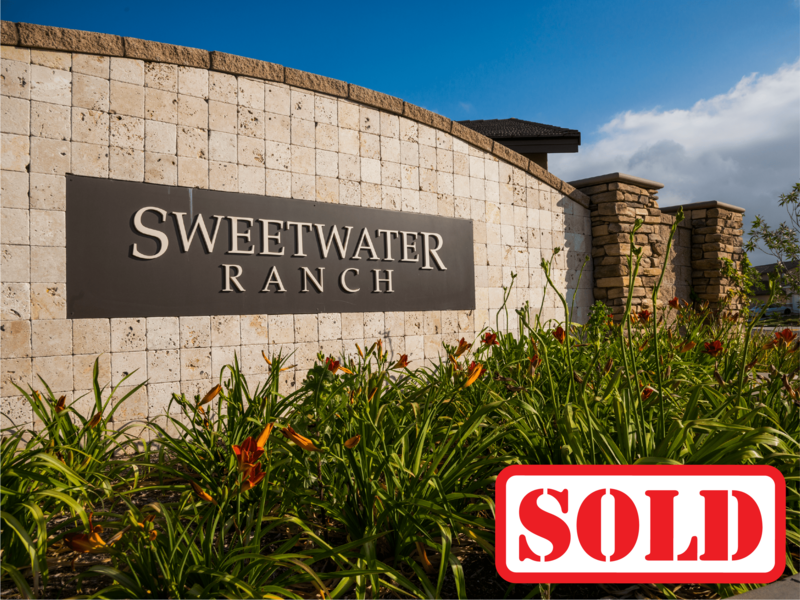 Continental East Development sold the Sweetwater Ranch tract in December 2012 to Meritage Homes, ahead of schedule and at a substantial profit to our investors. Continental East Development is proud that its initial exit strategy came to fruition, demonstrating its ability to successfully execute its vision. The success of Sweetwater syndication was only the beginning of CED’s story. 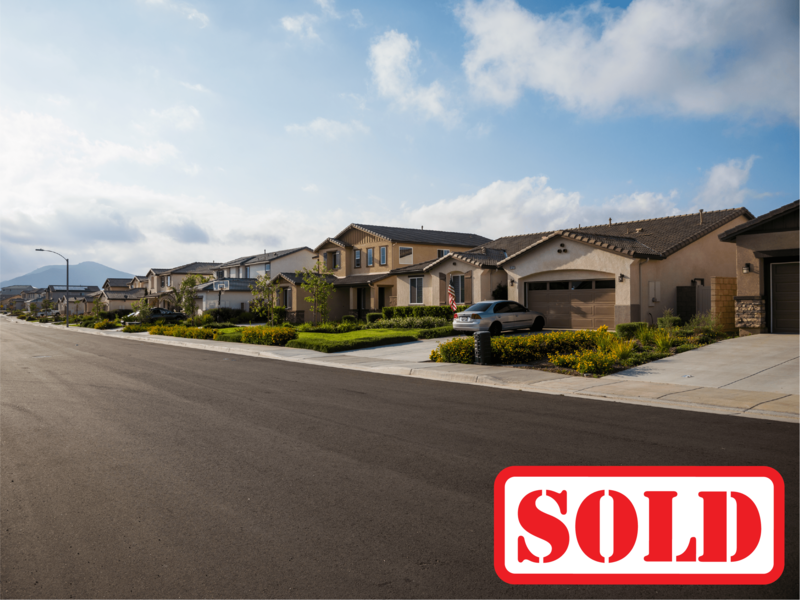 CED’s management team has since continued to prove their expertise in turning around undervalued properties through multiple real estate syndications.